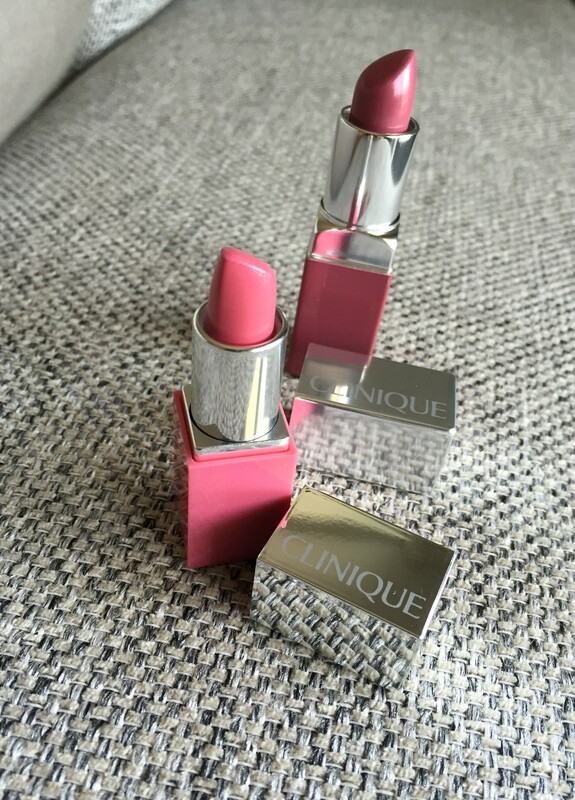 The Clinique Chubby Stick is a must-have product for women. A true collector’s item, since there are so many different and fun crayon colors available! It is therefore a perfect gift to present to your sister, girlfriend, mother or female friend during the holidays. I feel that the Chubby Stick is one of Clinique’s most successful products to date. The difference between the Chubby Stick and the Intense stick is the intensity of the color. 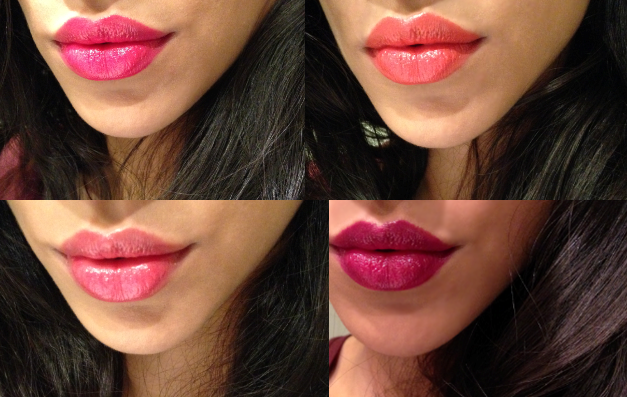 The Chubby stick is more like a colored lip balm with extra shine. Perfect to wear on a daily basis and to carry around in your purse. 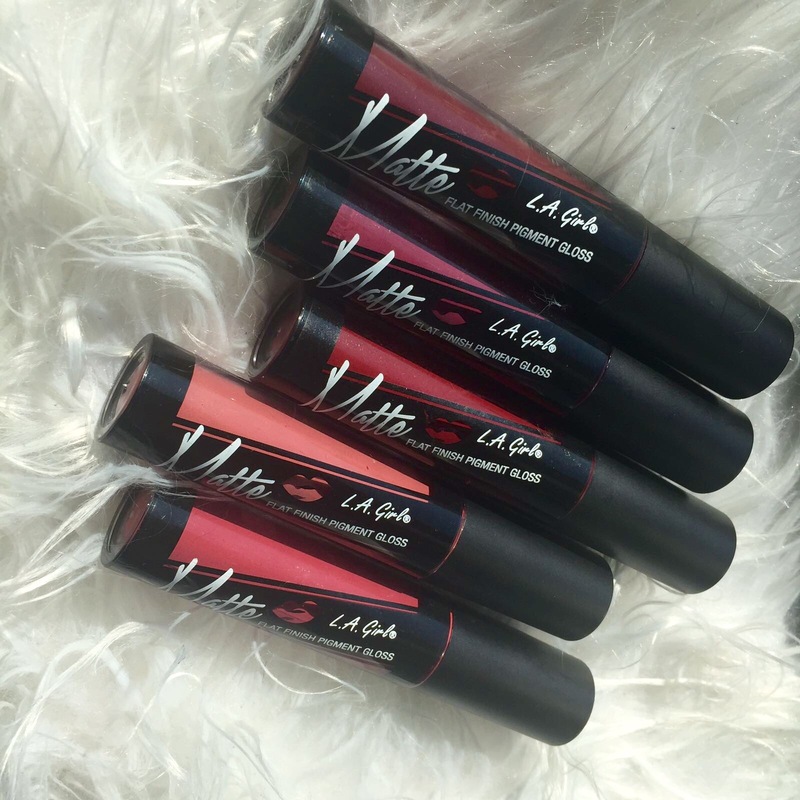 The Intense stick is more like a lipstick; intense color and a matte finish. Perfect to use for special occasions; wear it at a fancy Christmas dinner party or a New Year’s Eve soirée. 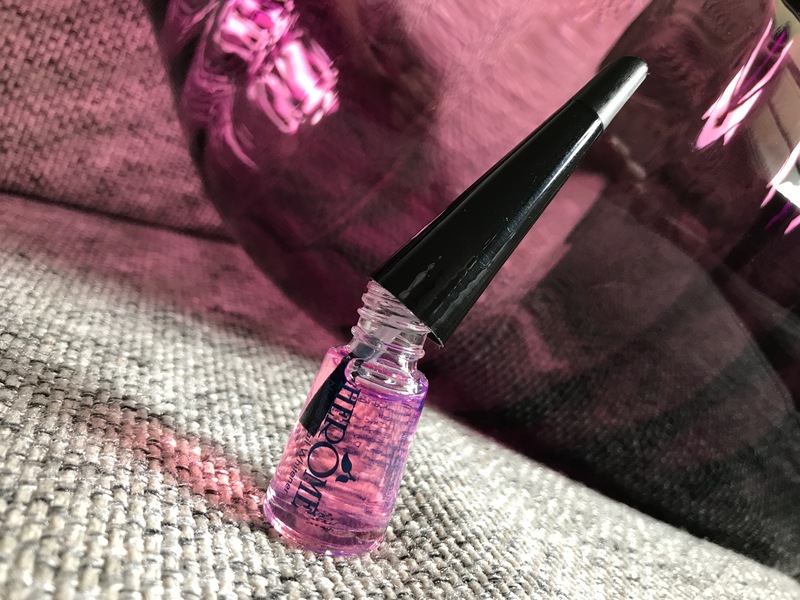 The crayon shaped stick makes the product easy to apply, although once you start using it more often the pointed tip starts to vanish and it gets harder to color in between the lines. This really is the only downside of the product. What I really like about this product is that it does not taste funny, nor does it have a heavy perfume smell. It is a beautiful product, which is why I decided to try out a few colors to give you an impression. I personally prefer the Intense stick to the balm version, because it looks more mature and is perfect for a special occasion. The balm is a lot more like a lip gloss, so if you are a lip gloss addict go for the balm and if you love to use lipstick then definitely get one of the Intense colors. This intense pink, neon color is one of my favorites! Don’t you think the orange goes quite well with my skin tone? I really like this color, it is quite fierce and funky. 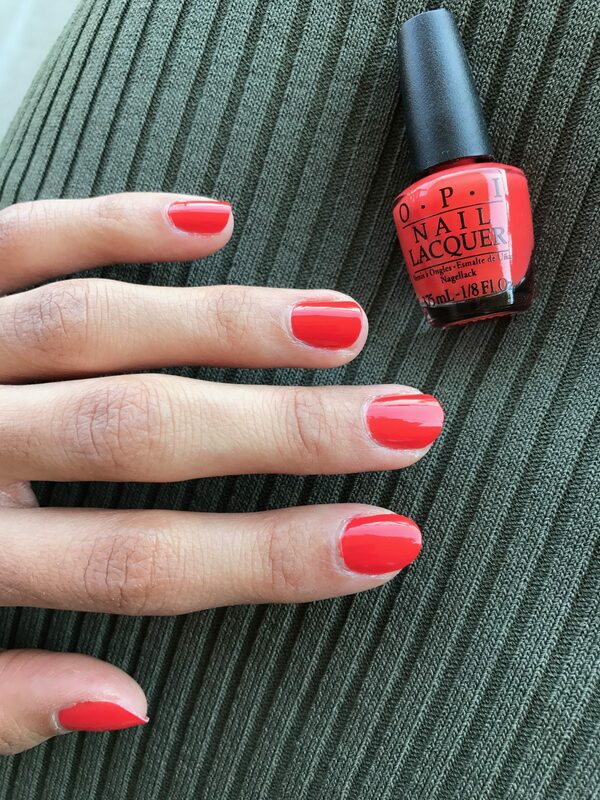 Perfect for summer as this color goes well with a beach tan. The Chubby Stick is very balmy and like a lip gloss but without the stickiness. Which is perfect, because some glosses are sticky situations I do not want to get into. 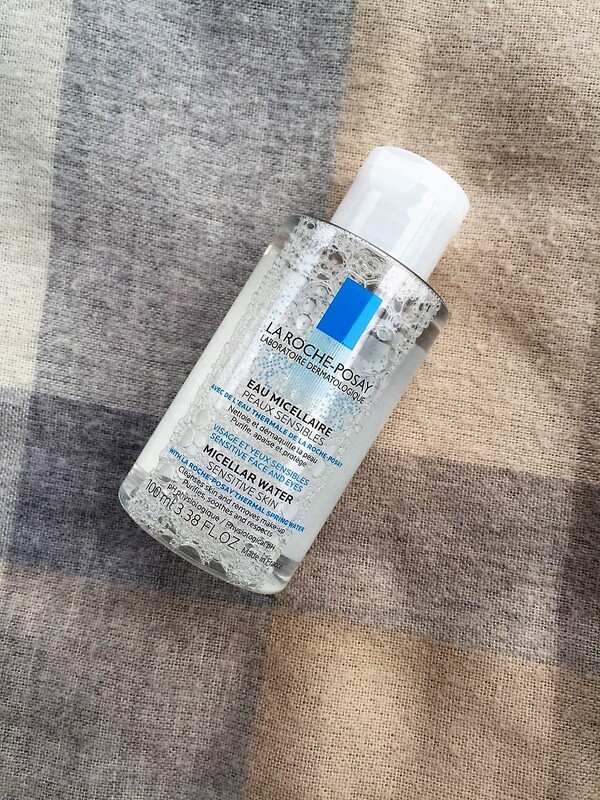 This product is a great gift idea for girls from a younger age. The color isn’t too obvious so it is perfect to wear on a daily basis. It is also great for people who do not like bold and bright lip colors, but just want a little bit of color on the lips to make their beauty look come to live. This one is quite intense, but would look amazing on someone with a darker skin tone than me. I do love using bold colors like these when I go for a punk rock look, to add some edge. Singer Rihanna wears a lot of edgy colors like these, which look stunning on her! Top: Plushest Punch and Heftiest Hibiscus. Bottom: Chunky Cherry and Grandest Grape. Swatches are in the following order: Plushest Punch, Grandest Grape, Heftiest Hibiscus (all Intense) and Chunky Cherry.